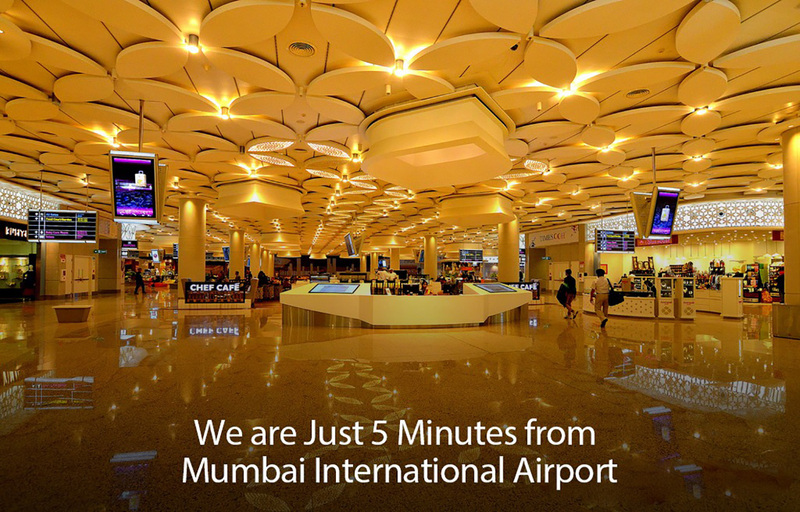 Hotel Mumbai international, Is located very close to Mumbai International airport. 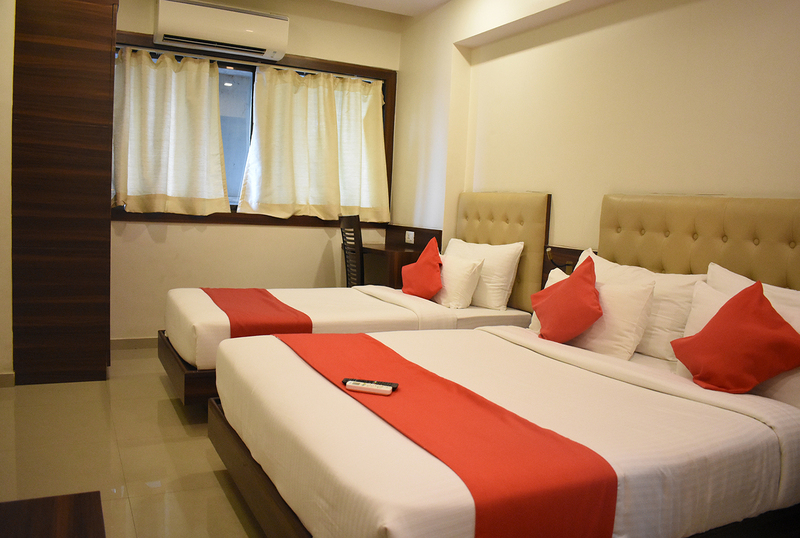 One of the most value hotel with all modern room amenities. 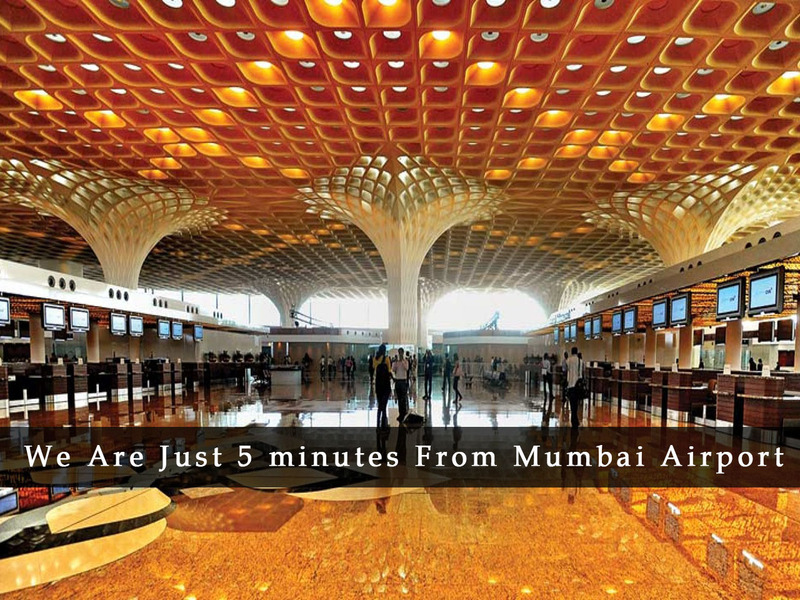 We are located in the most peaceful location. Our rooms are well furnished. 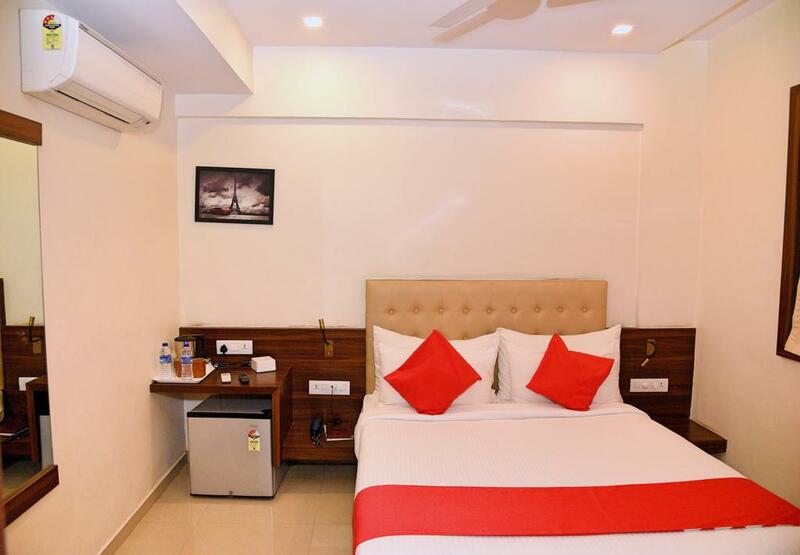 Hotel Mumbai International is managed by KHK Hospitality All kind of transferes and sightseeing can be arranged on request. For us Guest Delight is our goal. 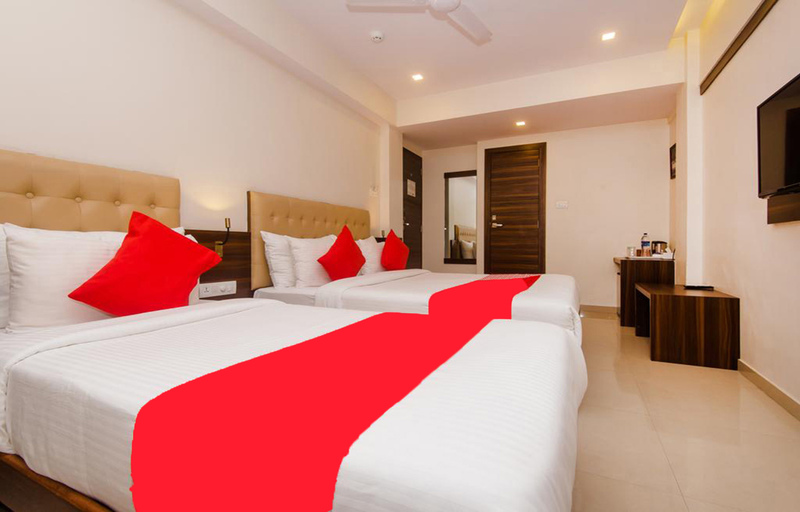 So if you are looking for ideal stay in Mumbai, near to Airport and in Andheri then Hotel Mumbai International should be in your list to stay.Services pioneer in hospitality industry with more than 25 years of experience. 2018 All Rights Reserved. Hospitality Minds.